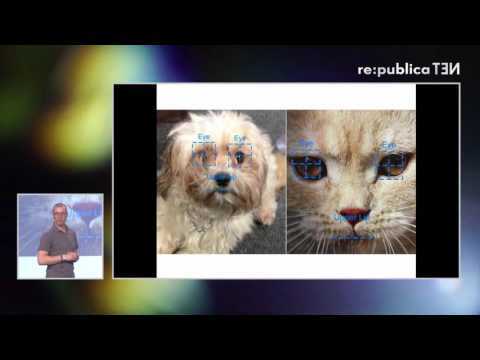 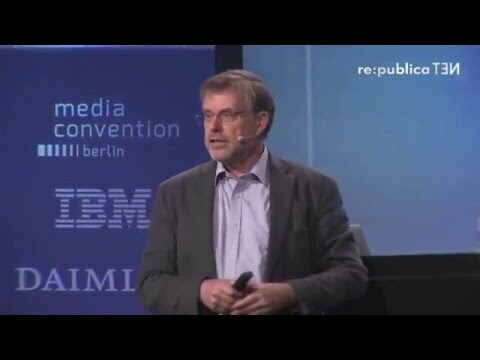 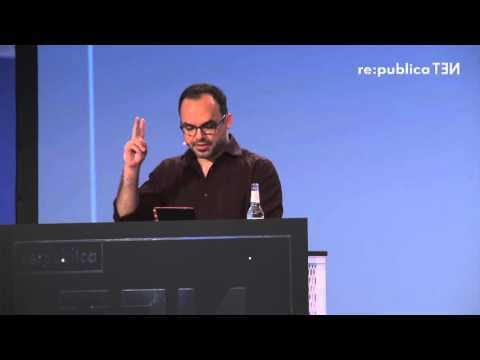 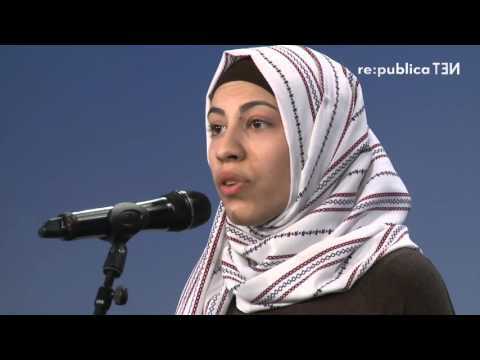 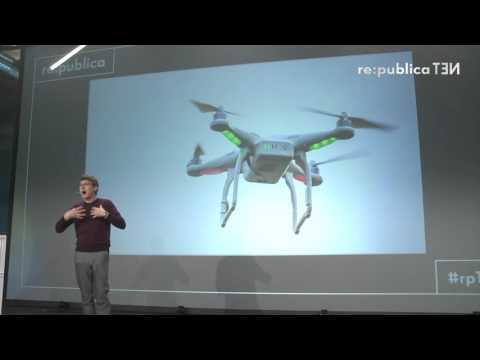 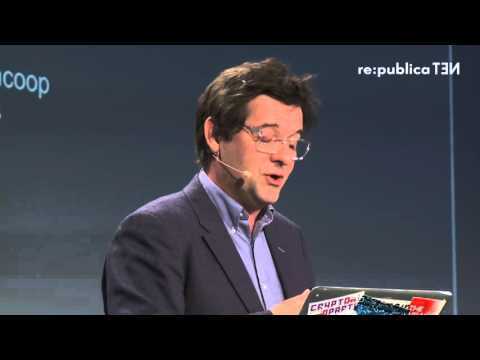 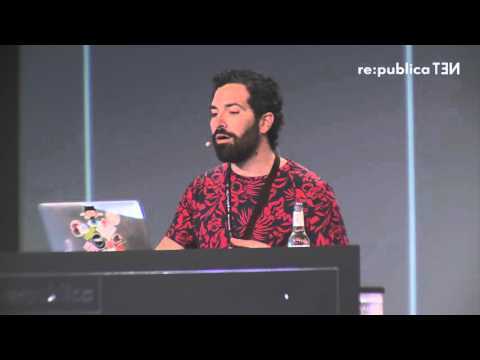 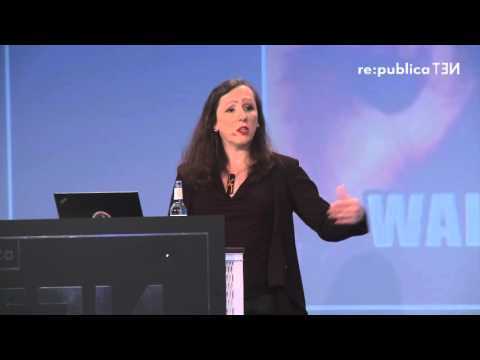 re:publica 2016 – Ruth Daniel: Art. 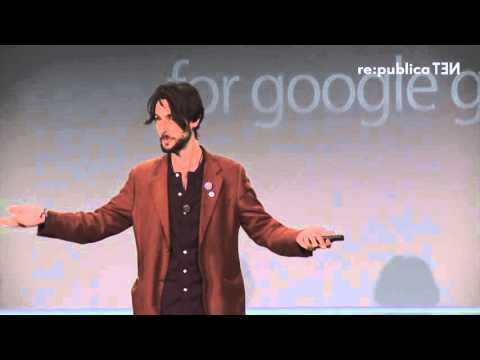 What is it good for? 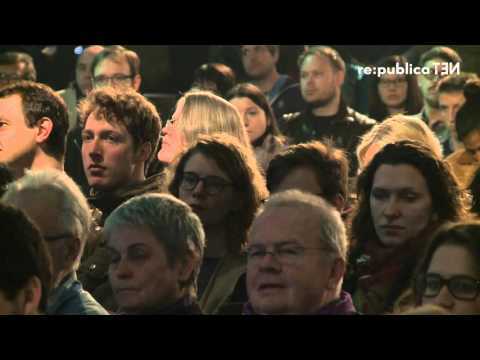 Art: What is it good for? 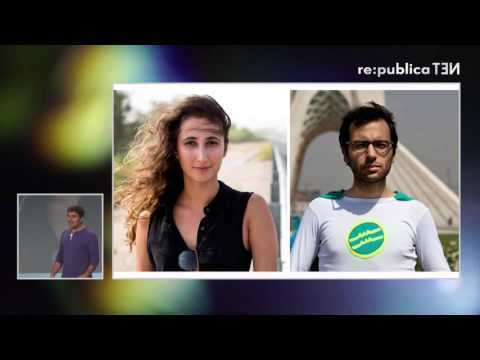 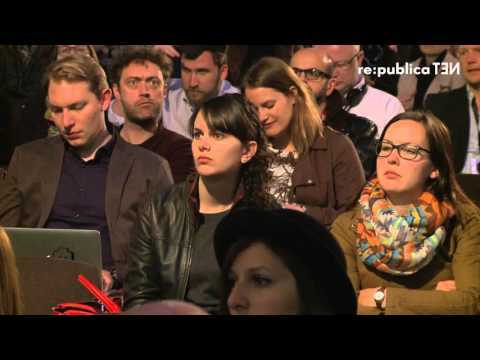 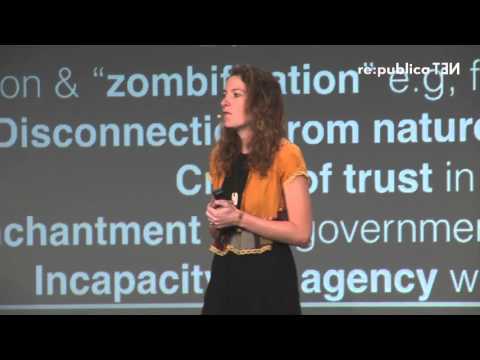 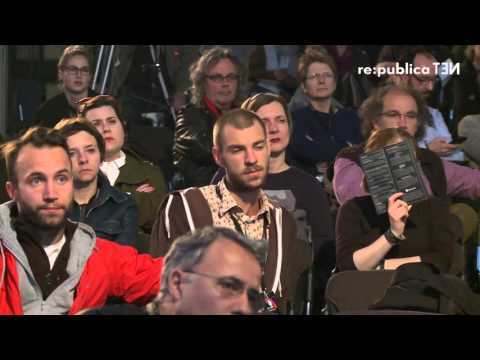 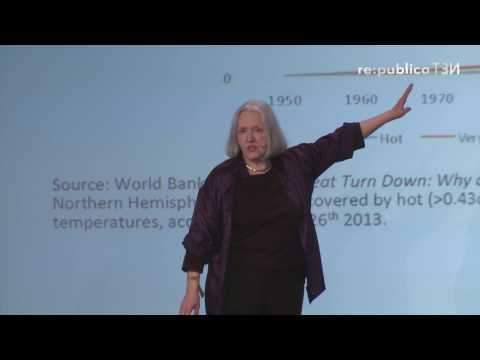 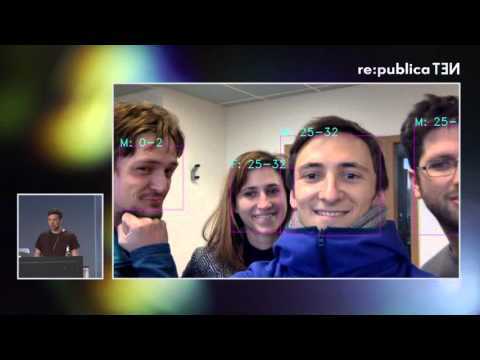 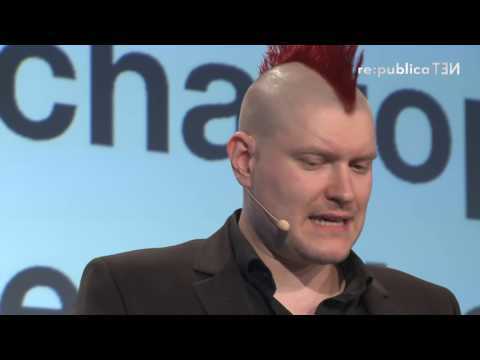 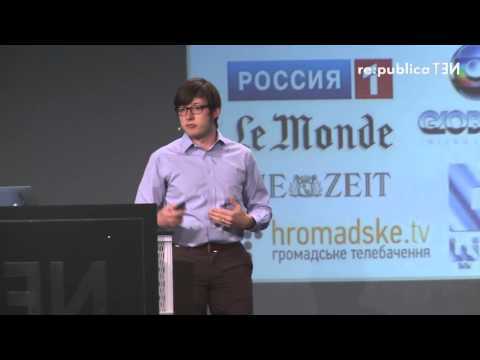 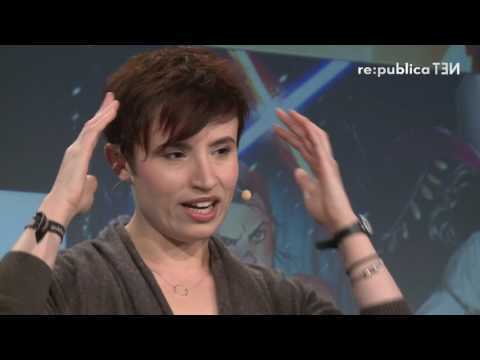 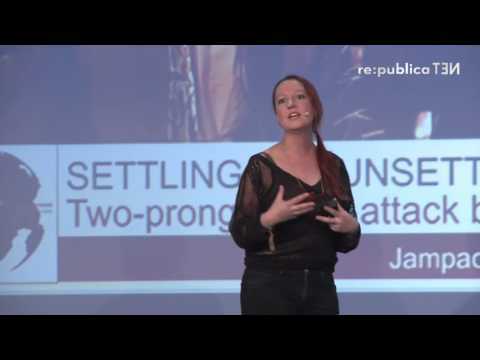 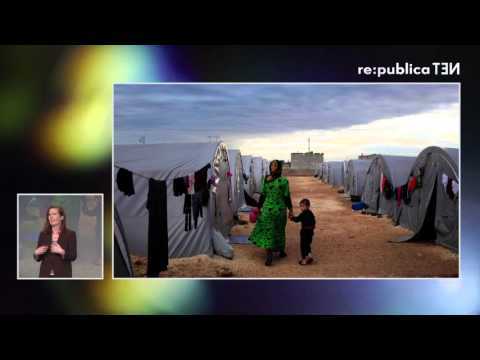 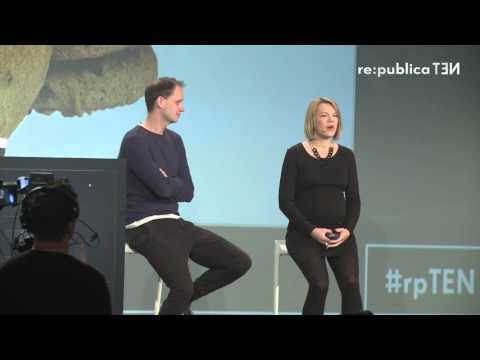 re:publica 2016 - Kate Crawford: Know your terrorist credit score!